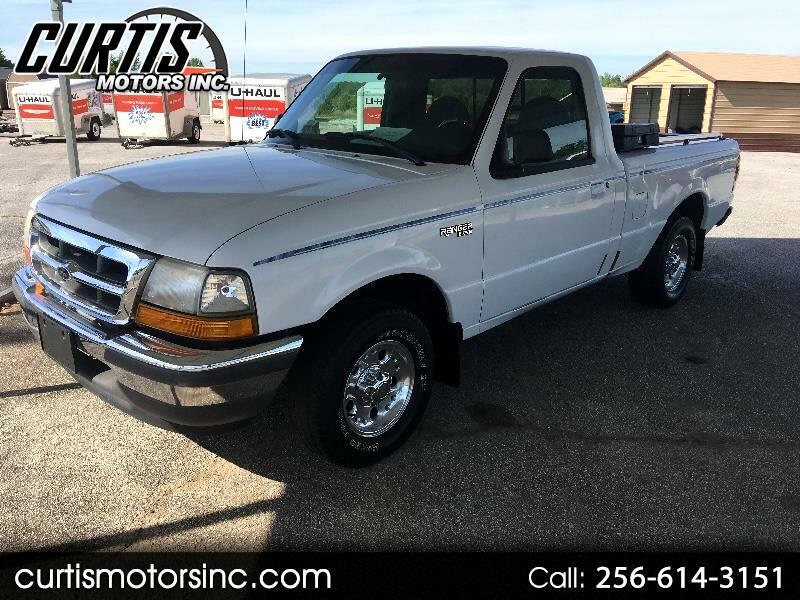 Visit Curtis Motors Inc online at curtismotorsinc.com to see more pictures of this vehicle or follow us on Facebook. Give us a call at 256-614-3151 to schedule your test drive. Message: Thought you might be interested in this 1998 Ford Ranger.